We are pleased to inform you that with effect from 2 Mar 2018, our company has been relocated to new building as follows address, the main telephone and facsimile numbers remain unchanged. 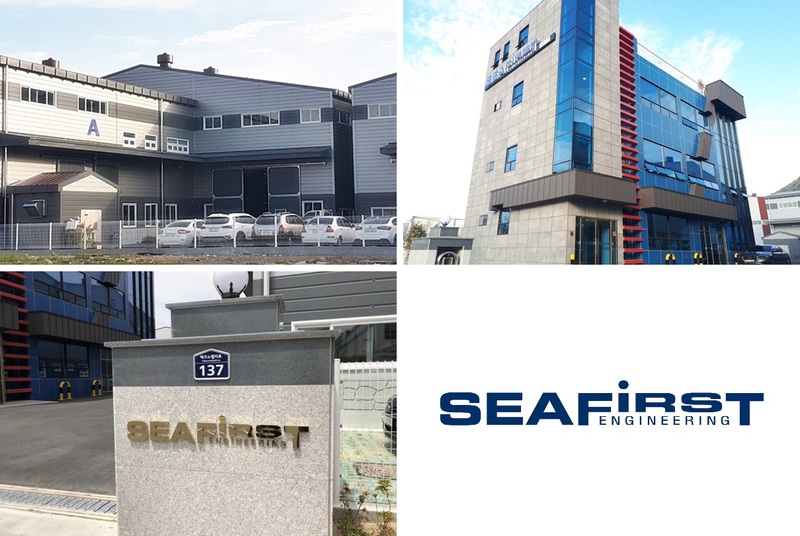 We, Seafirst engineering, will strive for providing the excellent service in appreciation of your support. Copyright 2006 SEAFIRST ENGINERING COMPANY. All rights reserved.